PTFE liners are a top consumable for printer models that use them. Keep them on hand with this three-pack. Included are three (3) PTFE Liner Tubes for the Monoprice Maker Select v2. 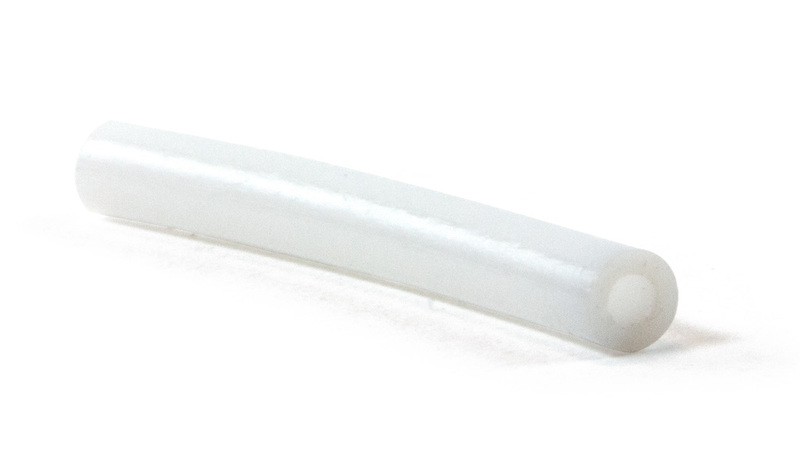 These are custom cut to fit in your MSv2 hot end, ensuring the liner tube is neither too long to fit nor too short, resulting in jams.